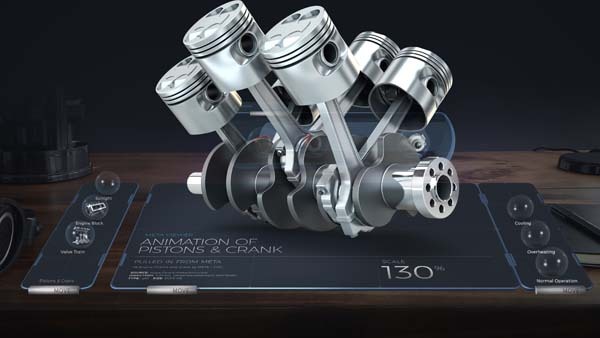 SANTA CLARA, Calif.—The first software application released by Meta Company, a pioneer in the augmented reality (AR) field, is said to allow users to easily open and visualize AR-ready 3D CAD models while preserving the integrity of the model and design information. Designed to run on the Meta 2 headset, Meta Viewer™ Beta enables everyone in the product development chain, from designers to salespeople, to use the tool without requiring any specialty technical skills. 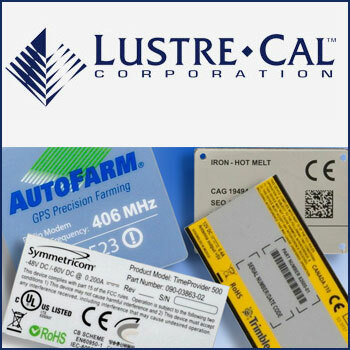 By shortening design and production timeline, reducing product development cost, and improving sales conversion, it is said to hold promise for accelerating time-to-market and decreasing total customer acquisition costs. News of the release was shared by Joe Mikhail, chief revenue officer at Meta, at Augmented World Expo (AWE) in Santa Clara during a keynote session that also featured a live demonstration of Meta Viewer™ Beta. Meta Company’s new app enables users to bridge the gap between CAD models and physical counterparts by allowing users to quickly and easily share their design vision digitally before the physical design stage begins, according to a release from Meta. This can improve and shorten the design timeline by generating insights that can only occur in 3D, ensuring early design validation and approvals that ultimately shorten the product life cycle. Additionally, Meta Viewer Beta is reported to keep the integrity of supported model formats while reducing the loss of key design information that can normally occur when converting 3D CAD models into AR-ready files. Whether designing a shoe or a satellite, the Meta 2 Development Kit allows users to grab, move, and scale photorealistic 3D CAD files, enhancing the 3D design and presentation process. This enables designers and engineers to effectively validate and evaluate their designs within context, and allows sales and training professionals to create immersive experiences that lead to faster and better understanding of their products. Applications for the Meta platform and AR technology are said to include product design and manufacturing; architecture, engineering and construction (AEC); healthcare; education; automotive; and aerospace. The Meta 2 is available to order at buy.metavision.com.